Super Collet 1/4 inch  - $12.00 : Welcome to Zippkits! Officially the most copied collet made! ¼ inch collet for Zenoah. Also fits RCMK, QD, Sikk, CY, Venom gas engines. Fits short taper required for RCMK and Older QuickDraw engines! 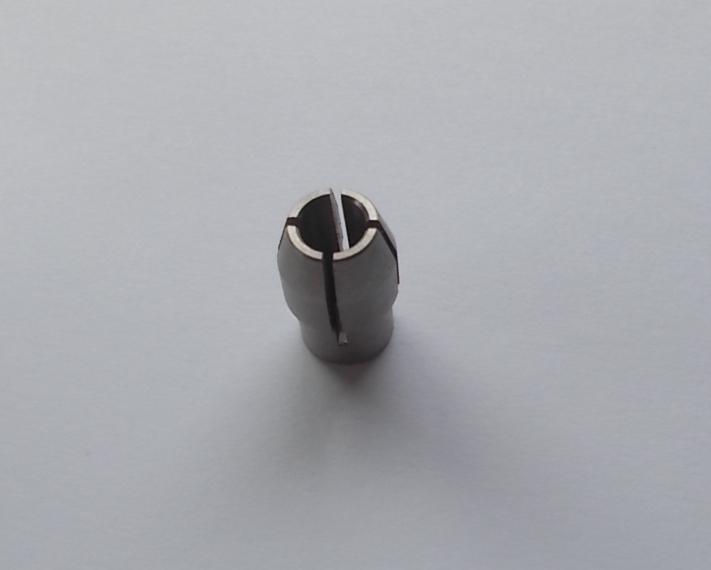 Are you tired of fighting with collet inserts that are easily distorted from over tightening? Do you have to hammer your cable into the collet? 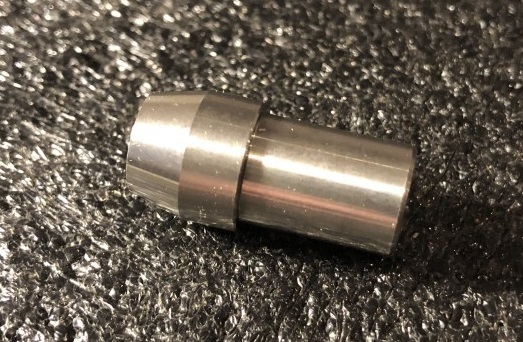 Our new Super collet is what you need! Our collet is robust. Everything on this HD unit is almost twice as thick. Our collet has the insert turned around, so that it clamps at the end, reducing cable loss. Our collet is 1/4 inch longer. We have been using these for 3 years and will never go back! Includes collet, ¼ inch insert and retaining bolt.